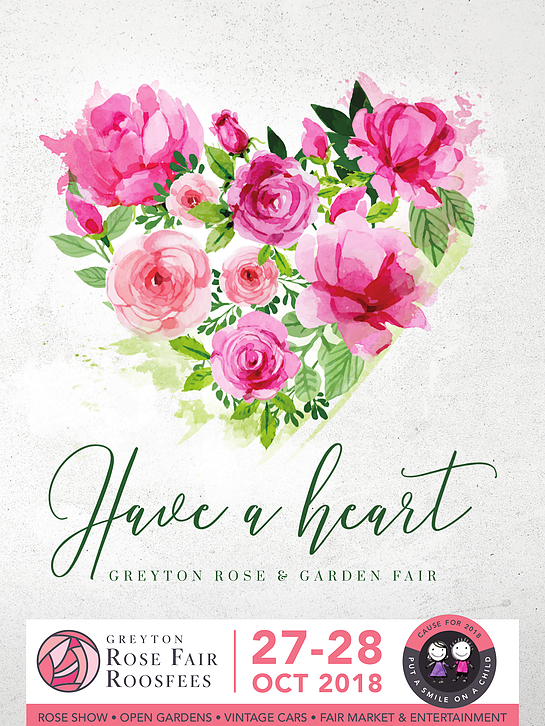 Please complete the form below and your enquiry will be sent directly to Greyton Rose Fair via email. Your enquiry has been sent to Greyton Rose Fair. A feast of weekend entertainment, including a grand opening parade, Saturday morning market, open gardens, and hundreds of beautiful roses on display all taking place in the Jewel of the Overberg, Greyton. The Greyton Rose Fair takes place on 27 and 28 October 2018. The Fair attracts visitors each year, all of whom come to enjoy this beautiful Overberg village and everything it has to offer. All funds raised go back into the local community and make a huge difference in the lives of many. Please join us!